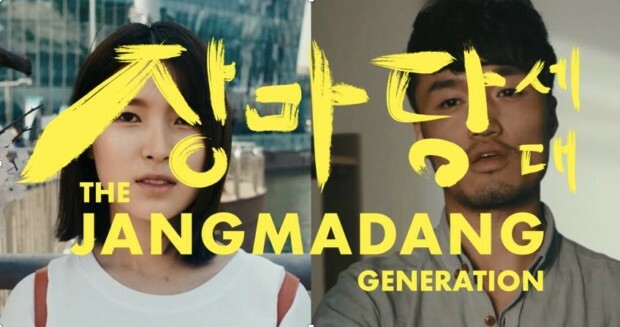 On April 11th, 2019, ThiNK at Yale (There’s Hope in North Korea) hosted a screening of The Jangmadang Generation, a documentary by Liberty in North Korea, for the Yale student body. Jangmadangs (장마당) in North Korea are one of the primary components of the country’s burgeoning informal economy. The term “jangmadang” encompasses both legally sanctioned and black markets. After the North Korean Famine from 1994-1998 and the subsequent collapse of the food rationing system, jangmadangs became one of the most important sources of livelihood and food for the North Korean people. The people born after the famine grew up during the creation of jangmadangs and are thus known as part of the “jangmadang generation.” According to Liberty in North Korea, this generation is one of the “greatest [forces] of change that North Korea has ever seen.” This is because the “jangmadang generation” youth have unprecedented access to information about the outside world. Jangmadangs have grown and flourished—in addition to serving as a marketplace for food and necessities, they have become a marketplace of information. According to the defectors interviewed, the influx of movies, music, books, etc. have been critical in shattering their previously indoctrinated understandings of life outside North Korea. Danbi Kim, one of the defectors interviewed, noted that because of this newfound information, she and her peers would ask themselves, “why [does] [the North Korean government] make us do so much when they don’t give us anything?” This is where organizations, such as Liberty in North Korea, see widescale potential for change. Shimon Huh, another defector interviewed, asserted “the young generation wants freedom… the older generation lived without knowing what freedom was, so our desire for freedom is so strong.” Simply put, the “jangmadang generation” is different. It cannot be clearer that the Jangmadang generation youth have a sense of agency never before seen in North Korea. ThiNK at Yale was established in 2000.